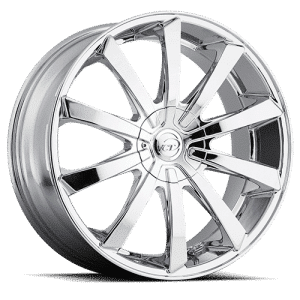 All Luxxx Wheels are made from the highest strength steel and alloys for unbeatable performance. 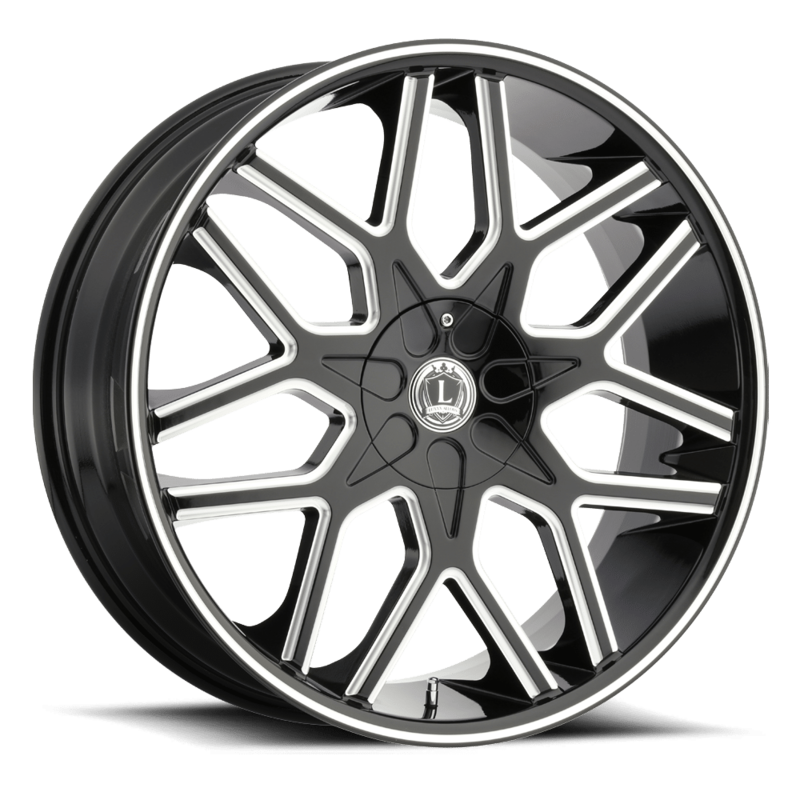 The Luxxx 7 20” wheels feature a stunning 14-spoke pattern in black and silver. 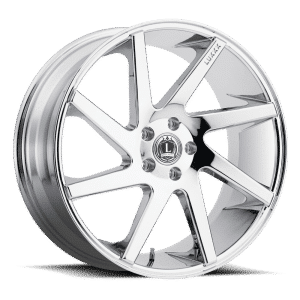 Designed by some of the most in-demand Italian wheel designers. These wheels are both incredibly light and incredibly strong. 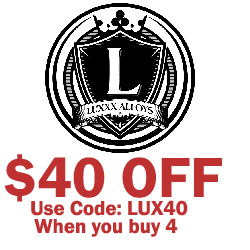 All Luxxx Wheels come with a limited lifetime warranty. 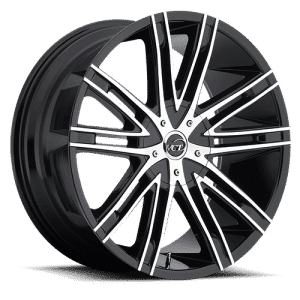 Make your car look absolutely spectacular with these new wheels. 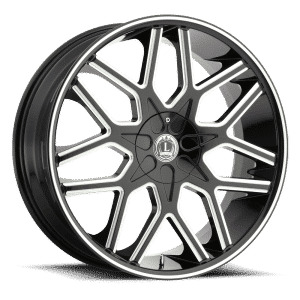 Each and every wheel that Luxxx manufactures is designed to handle many different kinds of conditions – from regular road driving to track racing. 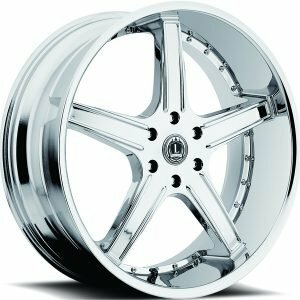 Don’t spend a ridiculous amount of money on custom wheels when you can get a set of Luxxx wheels at a great low price!